Daily Cheapskate: 85-count Finish All-in-One Powerball for $7.25 (8.5 cents per tab) on Amazon. LIMIT 3 per account. 85-count Finish All-in-One Powerball for $7.25 (8.5 cents per tab) on Amazon. LIMIT 3 per account. 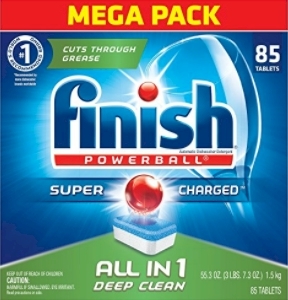 Amazon has got this 85-count box of Finish All-in-One Powerball for only $7.25 or only 8.5 cents per tab! 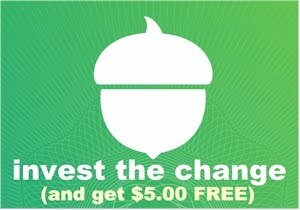 Because of the low pricing, this is quantity limited to three boxes per account.